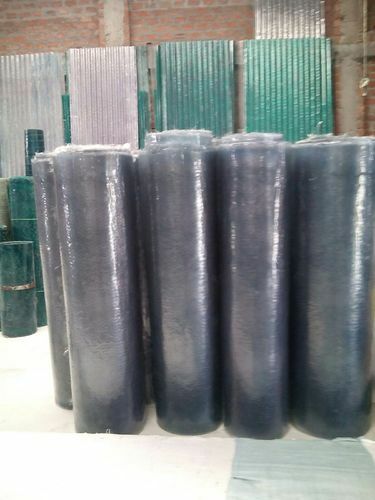 We have established ourselves as a renowned manufacturer and supplier of Plain Fiber Glass Sheet. All these sheets are manufactured under the close supervision of highly experienced professionals using optimum grade material following industry set guidelines. Besides, we make sure that the consignments are timely delivered at customers’ destinations using easy shipment modes. We Bhagya Shree Fibre Product [Indore] were established in the year 2010, as a leading manufacturer and supplier of a broad range of Fiber Sheets for our customers. Our product assortment includes Fiber Sheets and FRP Sheet. These products are manufactured by utilizing high grade components at our end. To cater the diverse demands of our valued clients, we are offering these products in different types. Offered products are highly appreciated across the market for their attractive pattern, light weight and high durability.